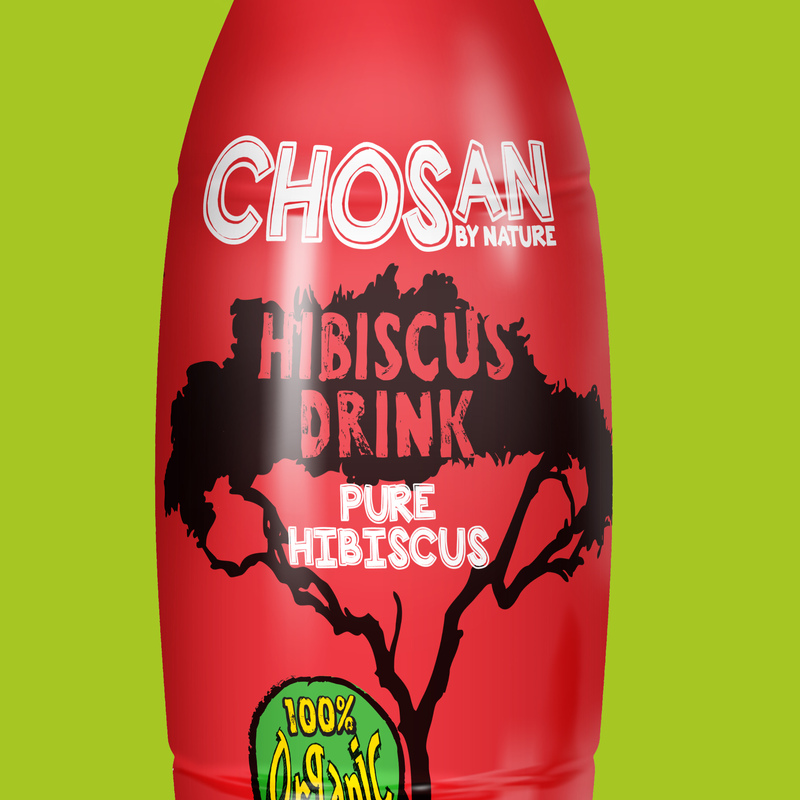 Our completely organic drinks benefit from the natural goodness of hibiscus flowers and baobab fruit, with absolutely nothing artificial added to the mix. These drinks are thirst-quenching, delicious and gloriously low in calories. 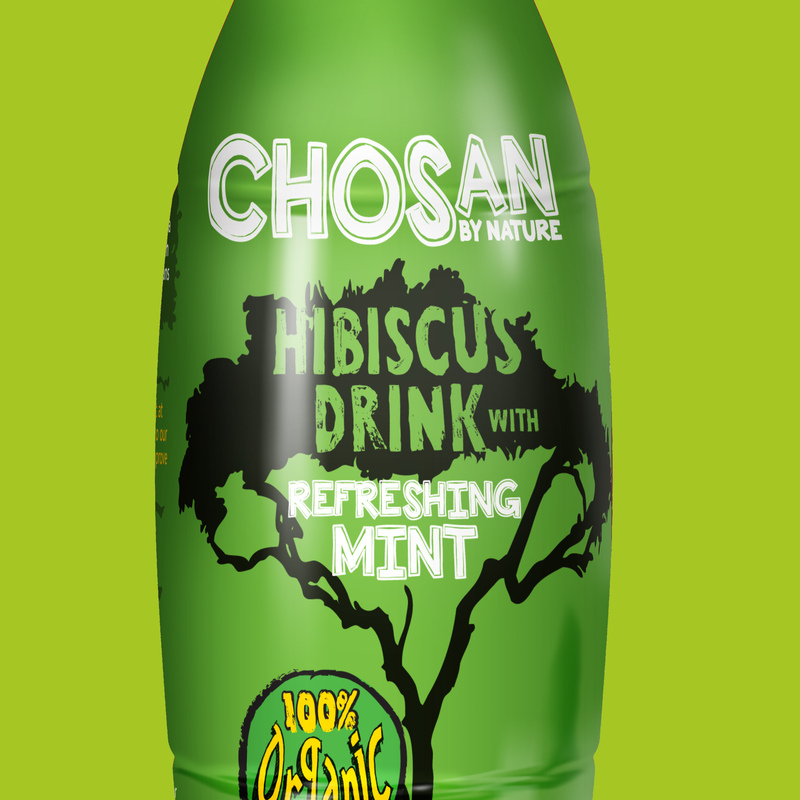 Chosan’s mouth-watering beverages are tailored towards customers who are discerning about what they eat and drink, and who are open to trying something new. They are adventurous, with curious palates and a healthy interest in cuisine from around the world. They’re looking for something different, something refreshing, and something healthy which is low in calories. They steer clear of additives, colourings and preservatives, and want the very best for their children. 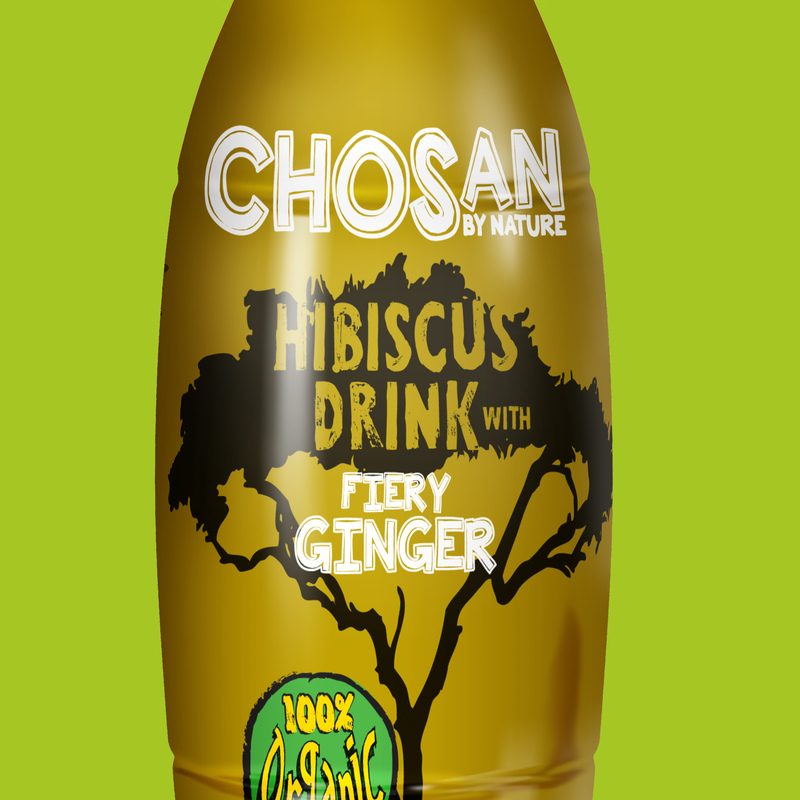 Chosan drinks are thirst-quenching, delicious, and low in both calories and sugar. 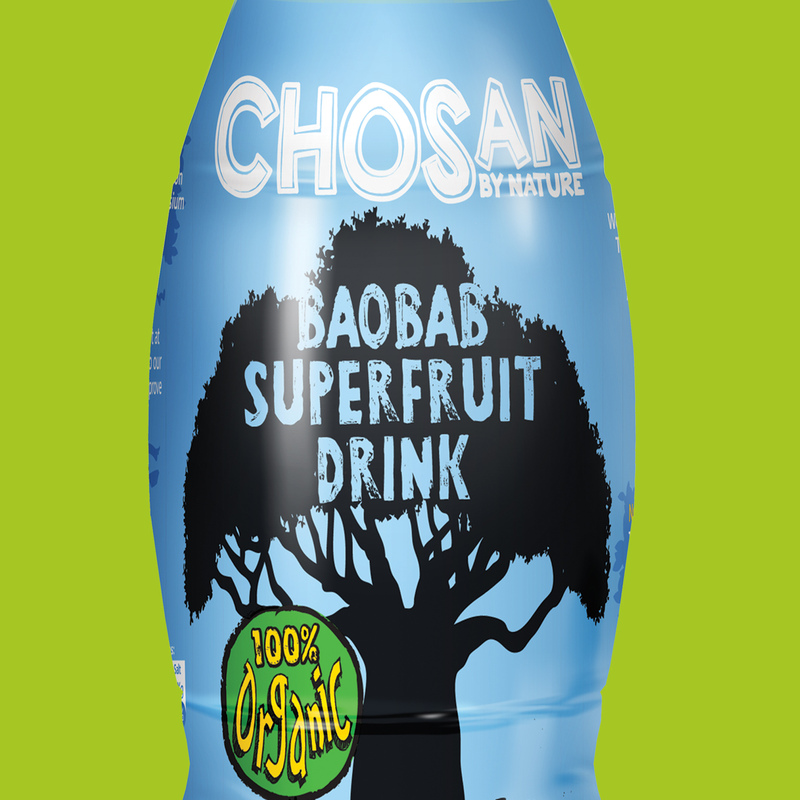 Completely organic, you won’t find any preservatives, artificial additives or colourings in our drinks.